Internet connection to activate the program. Leave a reply here what is your favorite feature? 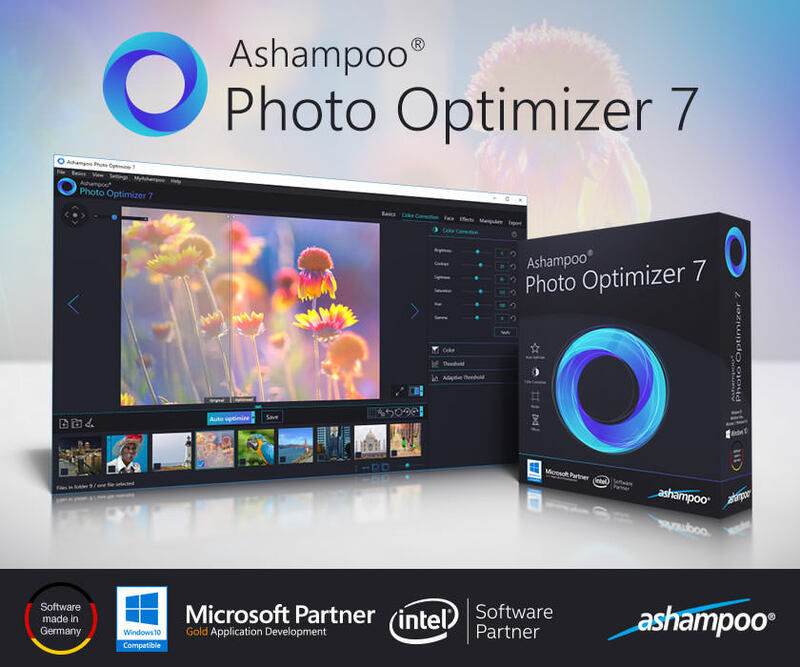 I like the fact that Ashampoo Photo Optimizer 7 let optimize your photos with ease, and it is rich of features. favorite feature : users can straighten image horizons,skin impurities or spots can easily be removed, effective built-in color correction can quickly add an individual note to images or that classic realistic look and of course the one click optimization. Thank you for the giveaway. Good luck to everyone. Current time: 04-20-2019 , 01:38 PM Powered By MyBB, © 2002-2019 MyBB Group.